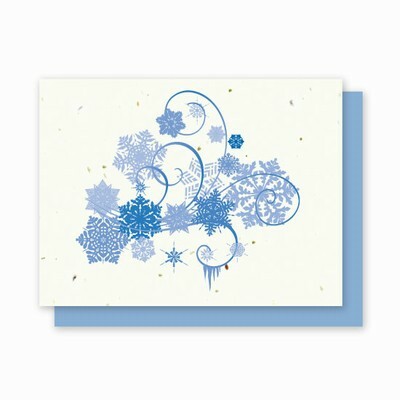 This frosty snowflakedesign is swirling with sophistication! Available individually, or in bulk. ALL CLEARANCE CARDS COME WITH WHITE ENVELOPES.